Printit lets you print the photos that you have in your smartphones using an app that is available in iOS and Android. 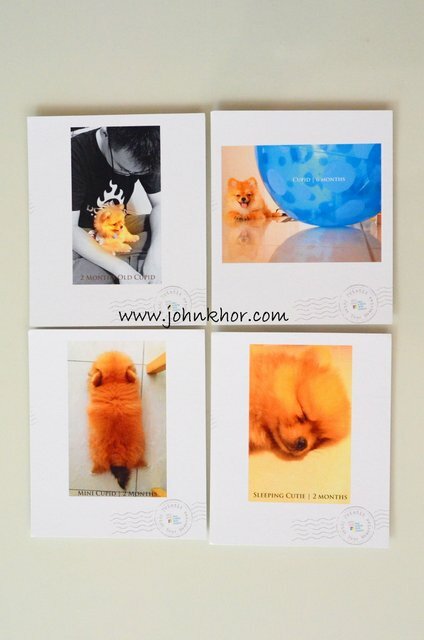 Just select the photos you want to print, select the size of print, choose the package available, make payment and voila, your printed photos are sent to your doorsteps after a few days. That’s a brilliant idea that solves a lot of problems. Moreover, you can take Printit as a leveled up Instax Mini whereby you can edit your photos first and finally print it out. 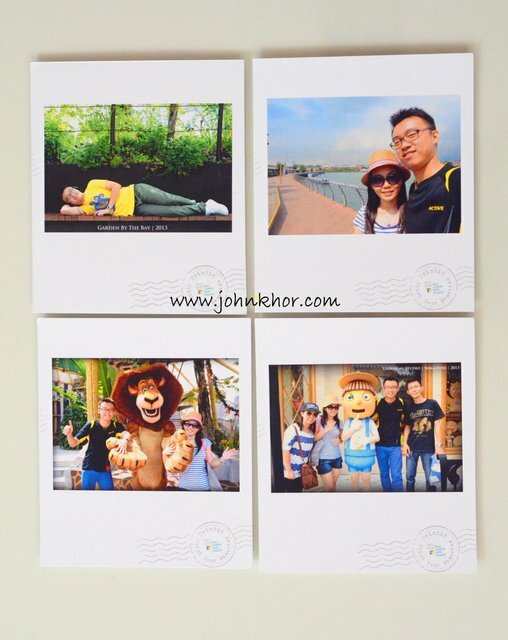 SquarePostcard (11.5cm X 13.5cm) & WidePostcard (9.5cm X 18cm) – Create your own postcards with your most fondest memories, and share it to every corner of the world. Let your memories travel extra miles to bring happiness everywhere. MiniBook (8.6cm X 11.6cm, 20 pages) & SquareBook (11.4cm X 14.8cm, 20 pages) – Printit Photobooks works marvelously as a photo stand, too. It can sit on your workdesk (you can change photo every day by flipping it), your hotel room when you travel, and of course, an awesome gift for your loved ones. George Town Festival Postcards (Available from 1 July to 15 September 2014) – As the Official Merchandize Partner of George Town Festival 2014, we’re proud to present you the limited edition GTF’14 Postcards. 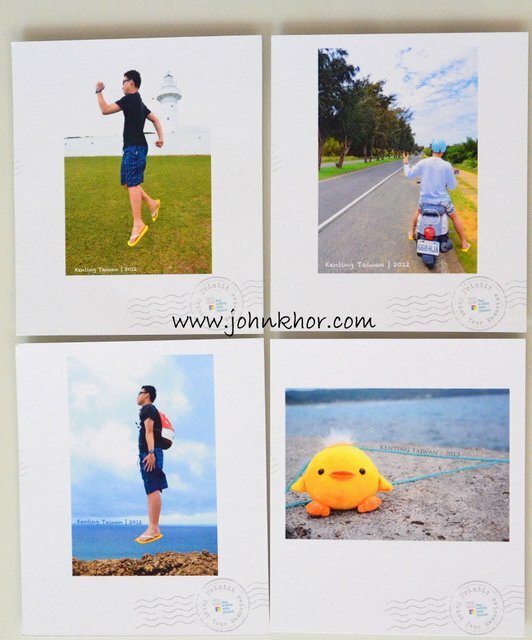 Available in both sizes, you can create beautiful GTF’14 branded postcards with your beautifully taken photo of the unique, gorgeous, our most loved Penang island. The quality of the print is quite good and you can see some parts of the images have glossy effect. 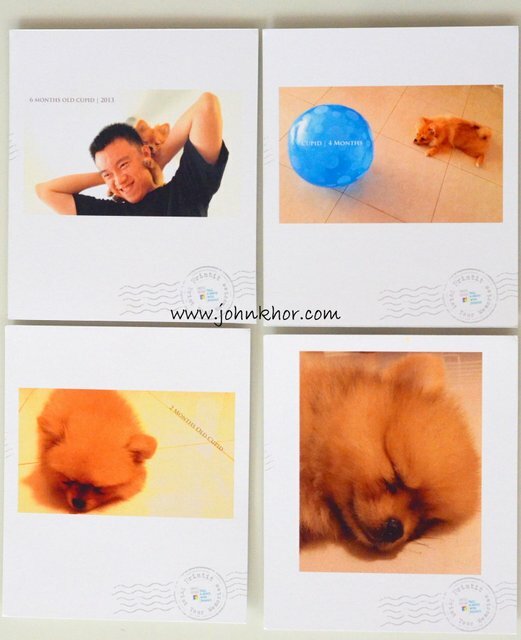 Printit uses registered mail to deliver the printed photos. So, you will be given a tracking number to track your delivery. It usually takes 1-3 days to reach your place if you are in Penang. Here’s a good news for all my loyal readers. 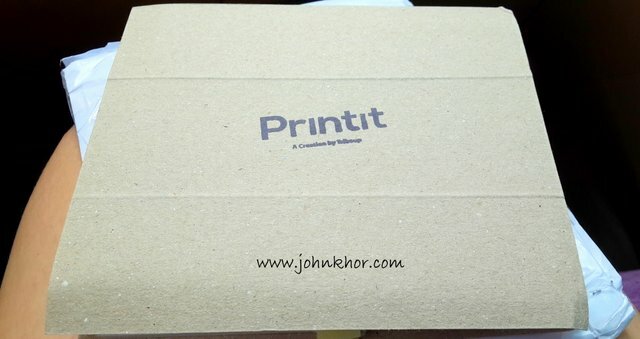 johnkhor.com will be organizing a RM5 discount voucher giveaway for Printit products. The terms and conditions of this giveaway are very simple. Just like my Facebook Page (www.facebook.com/johnkhortech) and share this post in your Facebook timeline. 10 lucky winners will be picked randomly. Remember to tag my Facebook page in your share and let your share be in ‘Public’ so that I can see it. The end of this giveaway is 15th July 2014 and the result will be announced on the 16th of July 2014. Next story Gartien’s 2014 Mid Autumn Limited Edition Packaging & Special Promotion!!! Previous story Official Launching of TGV Gurney Paragon & Guinness Record Attempt of ‘The Largest Gathering of People Dressed as Spider-Man’!